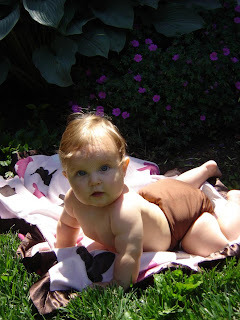 "The Diaper Queen" was a nickname my employees, local residents and actually later my family gave me. 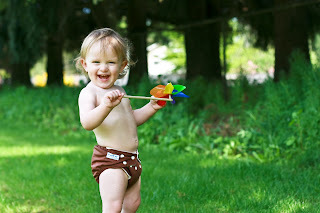 Given my passion in the green movement the "green" got added to the "queen" Do I think I am the queen of cloth diapers? HA No. We are all in this together, same mission. Catchy name though. 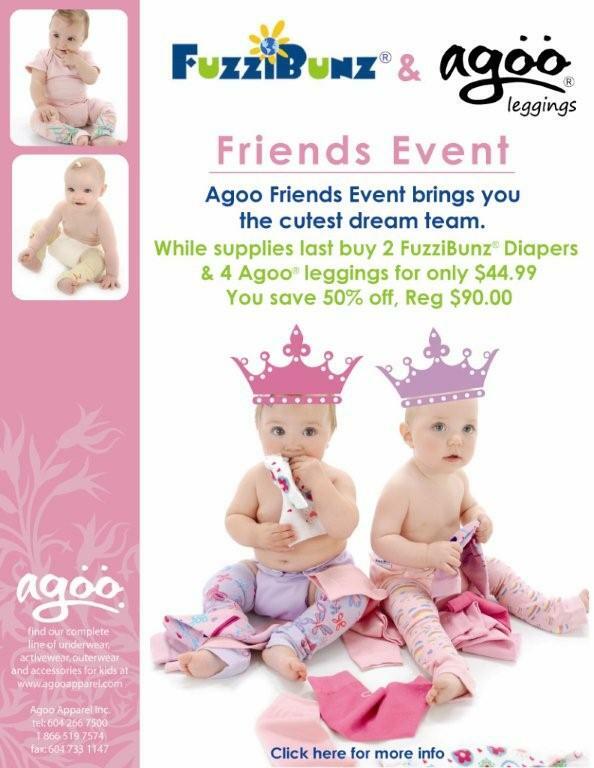 FuzziBunz® has teamed up with Agoo to bring you packs of diapers with cute matching leggings! This is for a limited time only, so get them while you can! 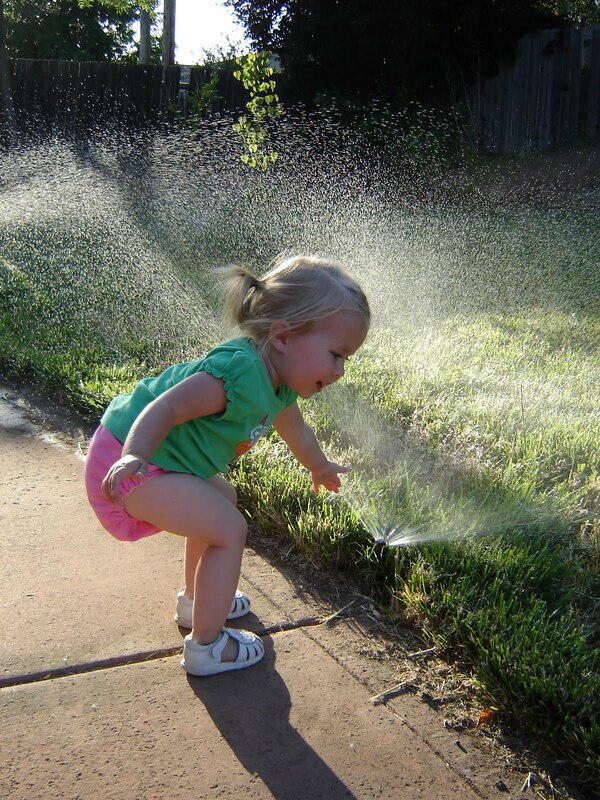 Congratulations to Jaco & Andrea Devisser who submitted the winning photo for our 10th Anniversary Photo Contest. Thanks to everyone who participated! It took us a while, but we finally narrowed down the choices to our top ten. Here is where we need your help - we need you to vote for your favorite. Simply go to our Facebook page HERE to view our photo album of the finalists. 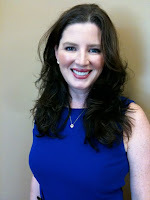 Browse through the pictures and click the "like" button on the pictures you want to vote for. Its really simple! You have to vote on our Facebook Page for it to count! Good luck to all of our finalists! Since our Twitter party last week was so successful, we thought we would offer a contest to our Facebook Fans as well. All they had to do was become a fan of our Facebook Page and recommend that others join our page as well. 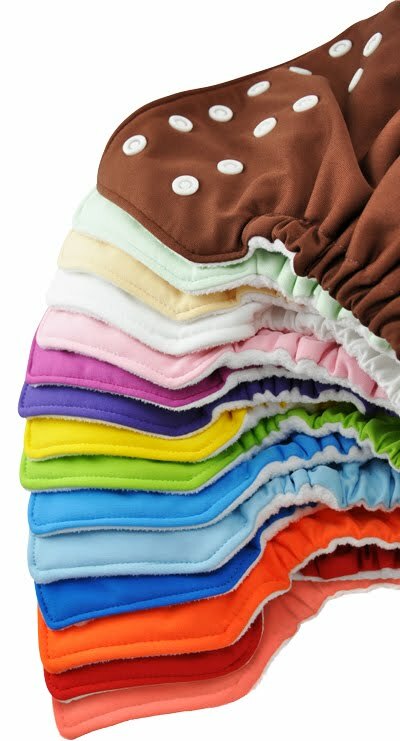 Once we hit 4,000 fans we would pick one random lucky winner to receive 5 FuzziBunz One Size diapers in the new colors. Once Monday rolled around, we were ready to post about the contest on our blog but we were already past 4,000 fans!! We gained 400 new fans in 2 days! Absolutely crazy. Congratulations to Karen Bridges who is the random winner. We appreciate all our fans for their support and help in spreading the Fuzzi love! Tereson Dupuy, inventor and CEO of FuzziBunz, is now an official contributor to The Cloth Diaper Whisperer . 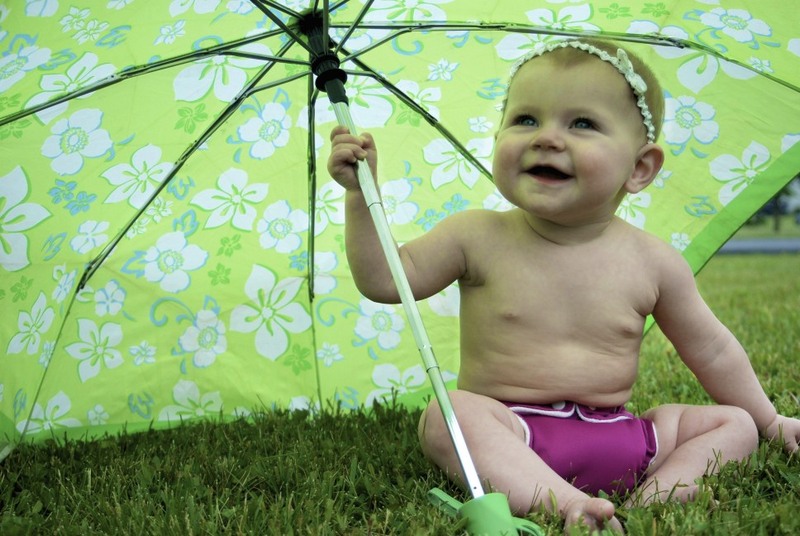 She will be contributing regularly to give her insight on the cloth diaper world. After being in the industry for 10 years, she sure has a lot to offer! Be sure to check it out! 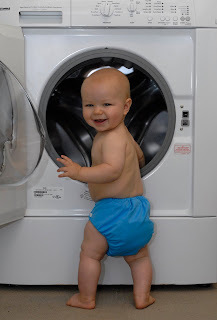 Want to learn more about cloth diapers? Want to win free stuff? Join us for a twitter party tonight! Capture your baby with other babies in their FuzziBunz®, outside in the garden, with a pet or testing out their new walking skills! Show us how and why you love your FuzziBunz®. Please submit your photos HERE by Monday, May 31, for consideration. The winner will receive a lifetime supply of FuzziBunz® and will be featured in an upcoming newsletter and on our website. 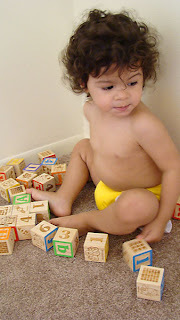 And don't forget that we are still wanting your video testimonials on why you love your FuzziBunz®. Send your videos HERE. We can't wait to see what you have to say! Note: By submitting a photo, you agree that FuzziBunz® has the right to use the photo for promotional purposes online and in print.